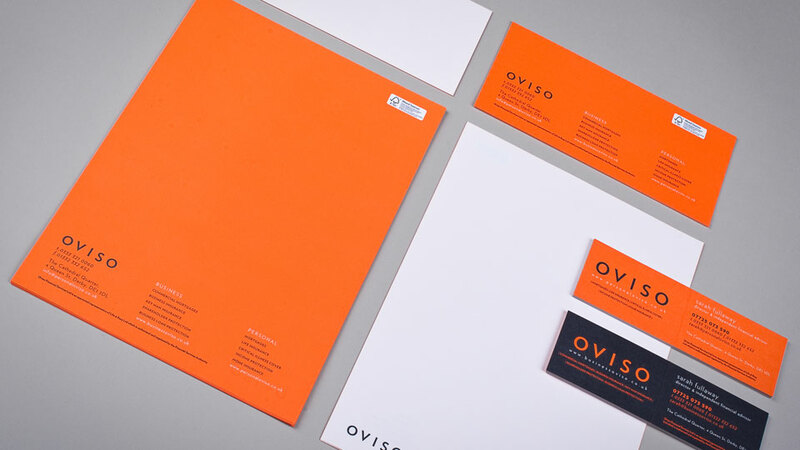 Brand, Stationery & Interior Design for Financial Service Company. 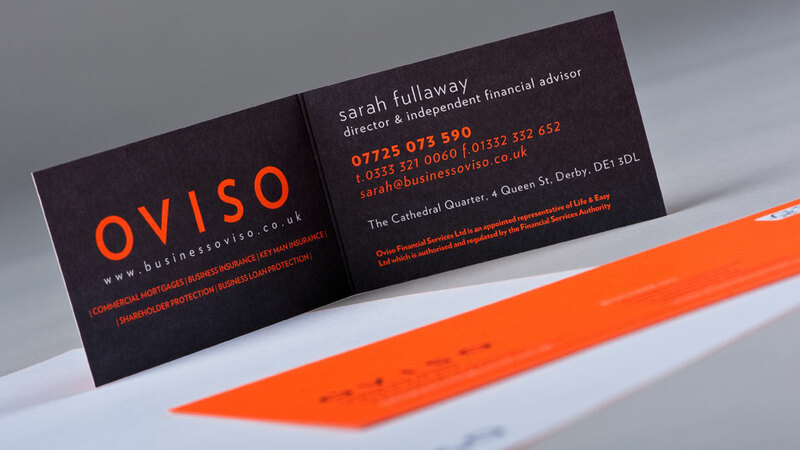 We were commissioned by this specialist financial firm to devise their identity & interior design. 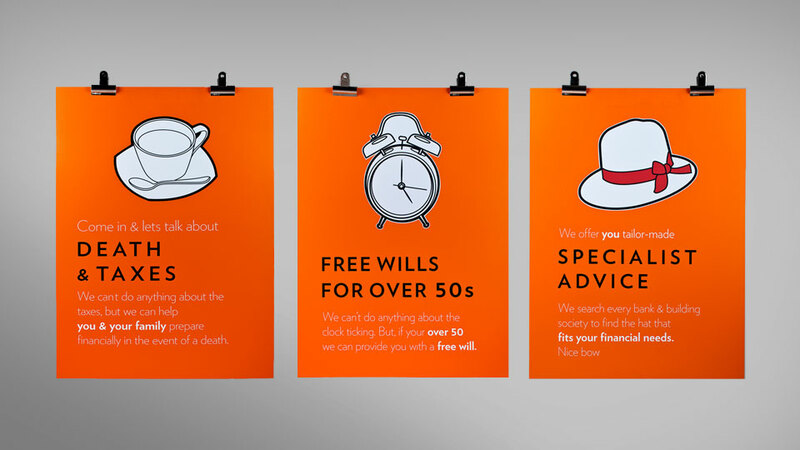 Bespoke in luminescent orange, this high-impact palette was has been expanded across print, window displays and web. 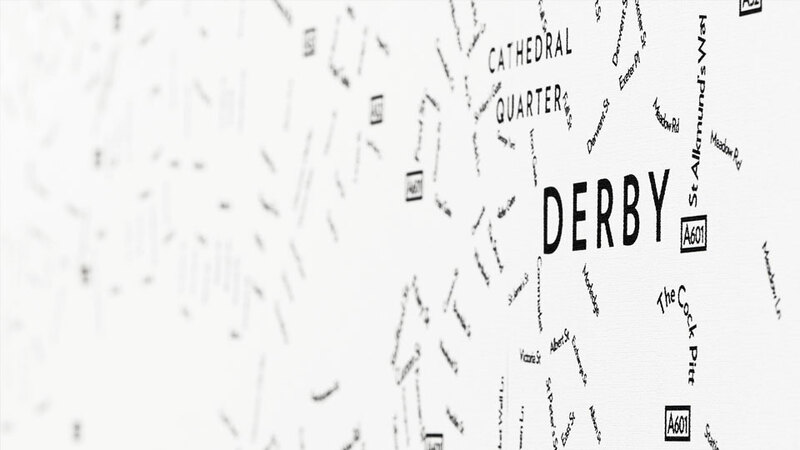 Their shop stands out as a dynamic presence in Derby’s historic Cathedral Quarter.